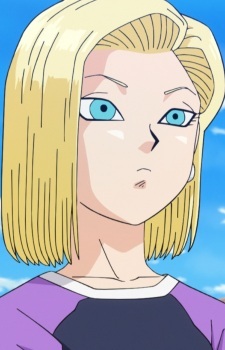 While most of the boys in the Dragon Ball Z series are capable of going toe-to-toe with villains that can destroy worlds, what about the girls who stand behind them no matter what? Let's give these ladies the respect they deserve! The Dragon Ball Series always had a colorful and vibrant cast of characters which were unique to the series. Dragon Ball Super bring them back, and although most of them might not play major roles, they will fight to protect the Earth should a threat arise!